This unique program pairs families together in order to create long lasting paddling relationships. 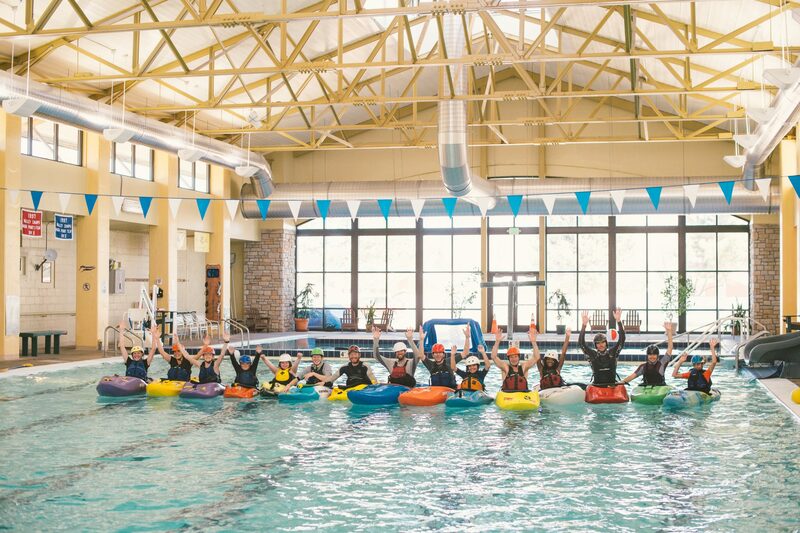 Not only will the participants learn the basics of whitewater kayaking, but they will also create a network of friends to continue boating with. Professionally trained instructors will facilitate this four day program and provide a safe and fun learning environment.